No romance on the job! 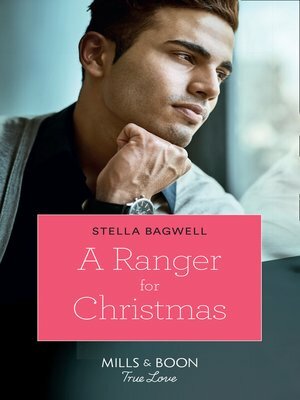 Park ranger Vivian Hollister is not having a fling with Sawyer Whitehorse—no matter how attracted she is to her irresistible new partner. Not only is a workplace romance taboo, she has a daughter to raise. So why is she starting to feel that he is the only one who understands her?